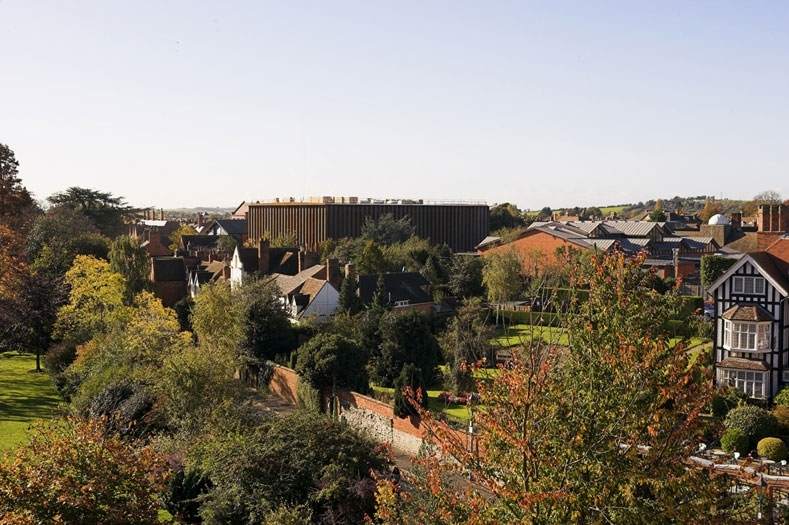 Project summary: An interim theatre space that was to act as a replacement for the Royal Shakespeare Theatre while improvement work was underway Location: Stratford-upon-Avon, England Programme: Theatre Initiator: Simon Harper (Director of the RSC) Project Duration: Ongoing (Opened in 2006) Lead in Time: 15 months (11 on site construction prior to opening) Site Area: 1,080 square meteres (Gross internal area is 3,570 square) Client Team: The Royal Shakespeare Company Project Team: Ian Ritchie Architects Funding Sources: Royal Shakespeare Theatre £6m, Advantage West Midlands £20m, Funding Type: Private Donations & Grants Project Costs (Build): Unknown Project Costs (Operation): unknown Profitability/Loss: Building Cost £5,681,146 Permissions / Permits: Looking at the circumstances pragmatically, it is unlikely that the building would have gained planning permission had it been intended as a permanent structure. At the time of its construction it was meant to be demolished in 2010 and conservationists in the town were opposed to the building despite its 4-year life span. 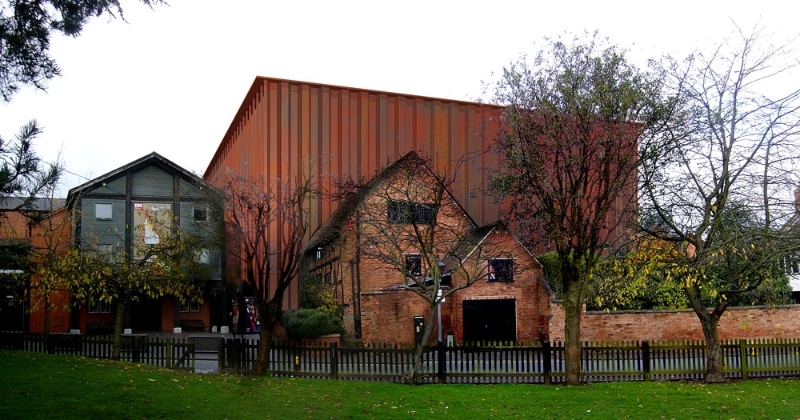 Local Links: The Royal Shakespeare Company and its existing workshop theatre. 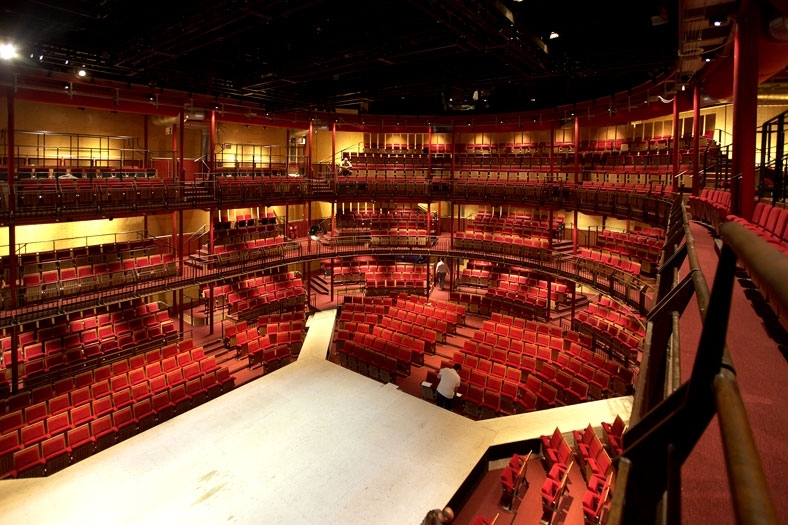 Publicity/advertising: Replacing Royal Shakespeare Theatre meant that most of the original clientele visited the temporary space.